 New & Used Boom Truck Cranes & Equipment | CraneWorks, Inc.
CraneWorks is the premier boom truck crane dealer in North America. From rentals to used trucks, we offer the very best hydraulic telescopic crane product lines on the market, manufactured by industry leaders Manitex, Terex, and Elliott. 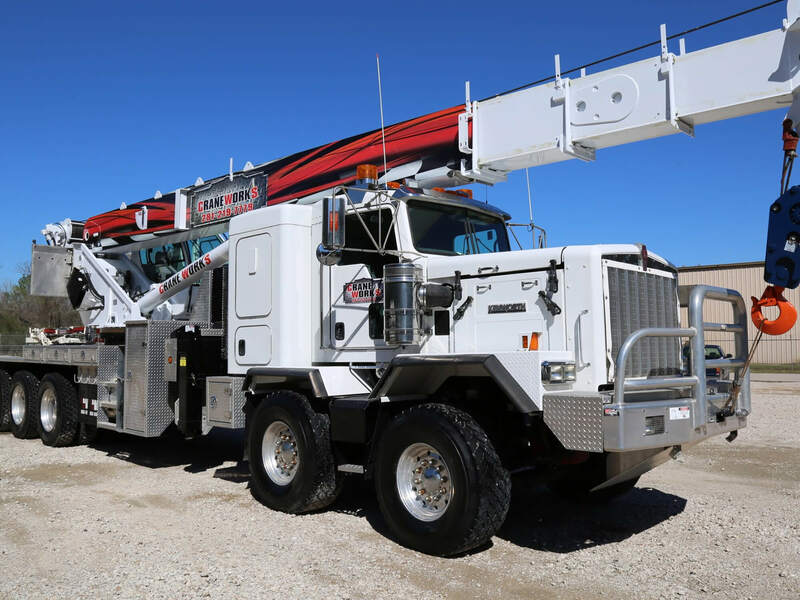 Our boom trucks are built on commercial truck chassis from manufacturers like Kenworth, Peterbilt, Freightliner, International, Ford, and Western Star, making them easier and more cost effective to maintain than cranes that use custom chassis. Manitex boom trucks boast lifting capacities of 17 to 70 tons. With a jib, these cranes can reach extended working heights up to 204 feet! The Terex line of boom trucks includes the popular Crossover line for 45 to 80 ton jobs with working heights up to 190 feet. CraneWorks also offers 45-ton Elliott boom trucks with a wide range of boom lengths, tip heights up to 207 feet, and available options like detachable work platforms, wireless remote controls, and even an available digger package!